Going strong for 22 years, the Johnny O. Band maintains a firm foothold on the Colorado music scene. In the past two decades Johnny O has toured in Brazil, all across Europe and recently played shows in Canada and Mexico. The band has opened up for the Allman Brothers, Taj Mahal, Buddy Miles and Jimmy Vaughn, among others. 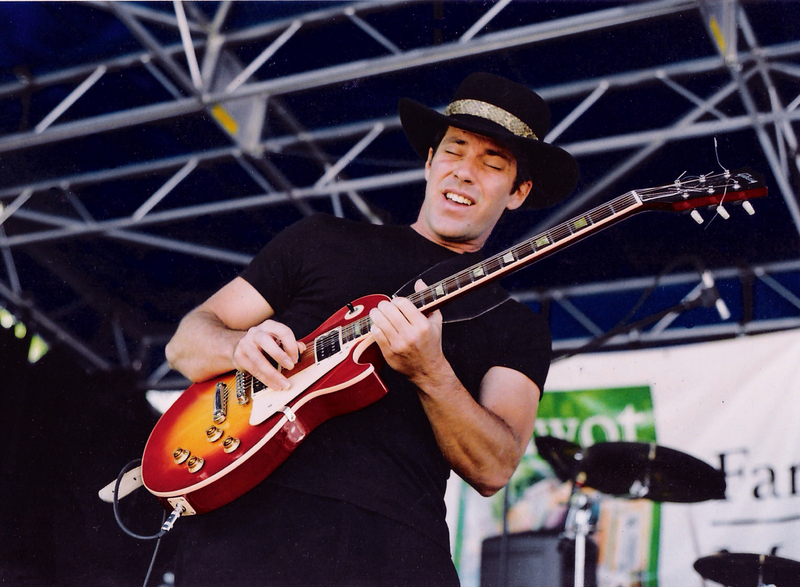 Johnny O has travel down to Memphis Tennessee for the International Blues Challenge on three separate occasions representing Colorado, winning the Colorado blue society IBC solo duo competition in 2011 and the winners of the Colorado blue society band competition in 2009. 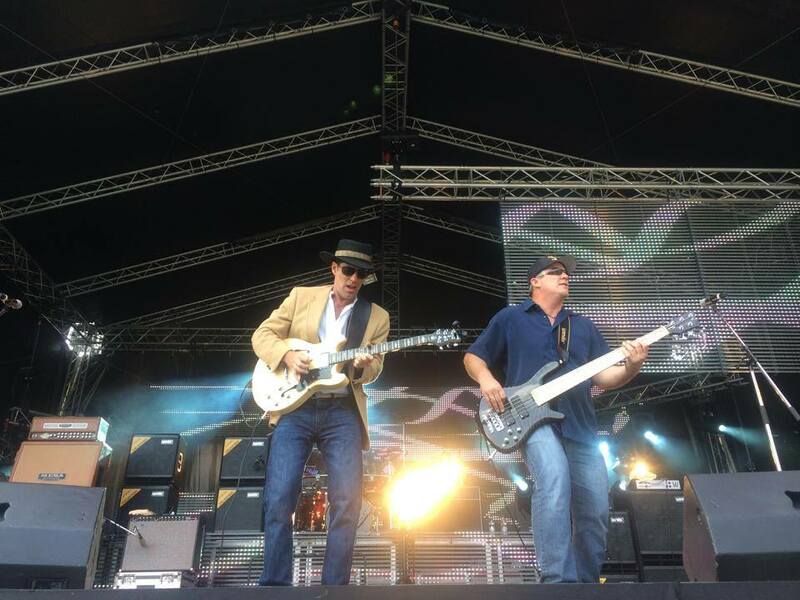 The Johnny O Band plays around 100 show a year and is currently working on local, regional and international bookings for 2019.